The seller was so nice and she kept in contact with me about everything ! 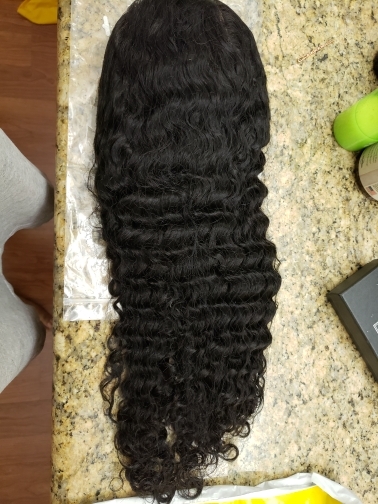 I want it looser than the picture since I like the bouncy curl, so I contacted the seller in advance, she sent several pictures, I choose the one which I like best. I really love this 360 lace wig. The hair is super soft, the curls are amazing. I didn’t wash the hair didn’t brush the curls out keep the texture just out of the package! 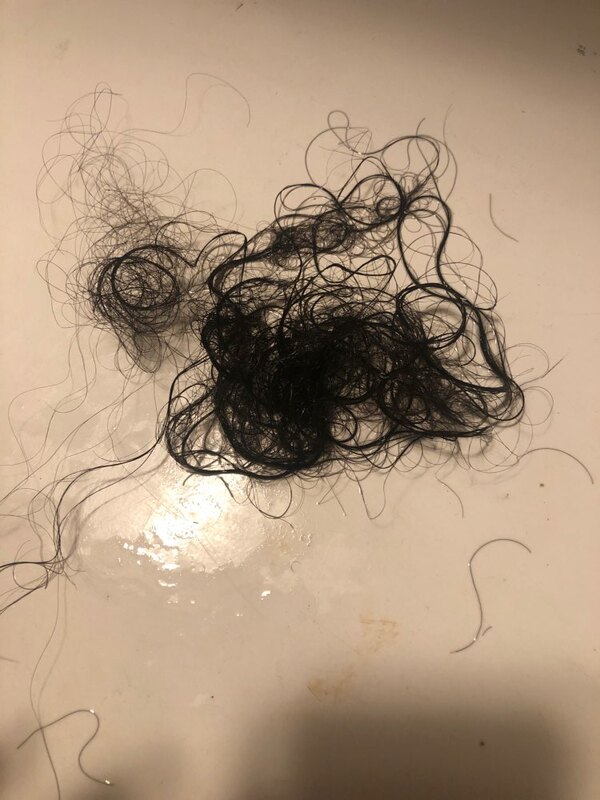 There was barely any shedding. Will be ordering for you guys in the future. Omg!!! 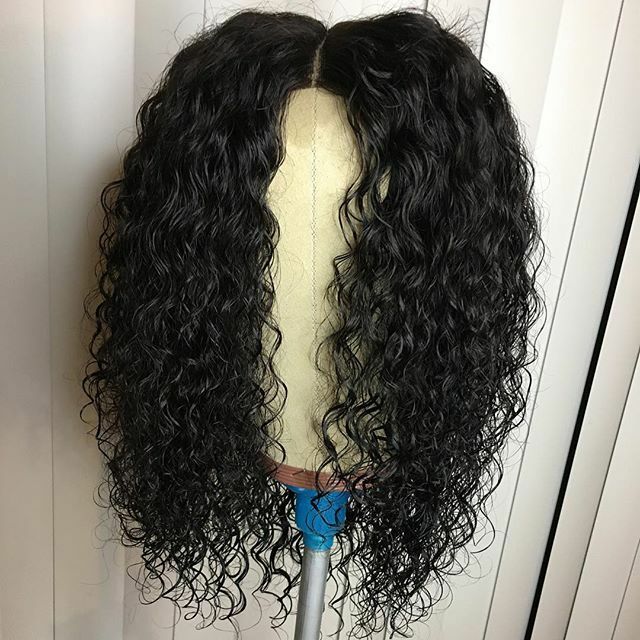 I love this wig.I've been buying hair on Aliexpress for two years, now honestly to say this the best seller, best advice , best quality item . 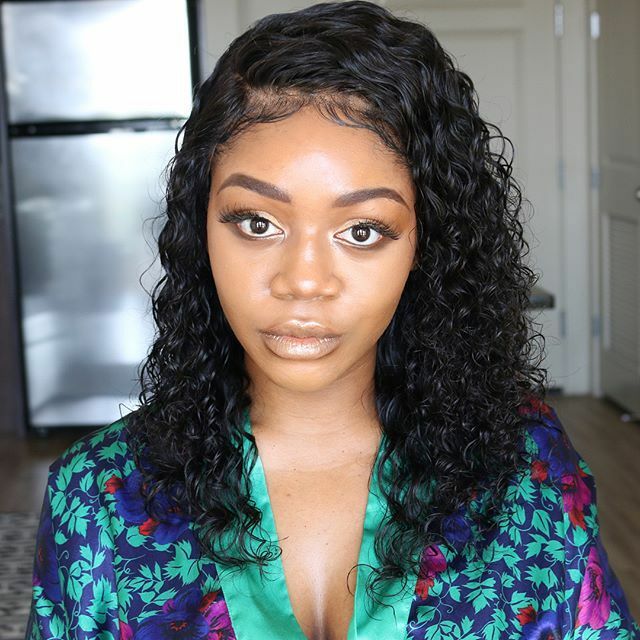 I've been wearing this wig as an install for 3 weeks now and it's still holding up.Haven't experienced any shedding and absolutely no tangling.Put it on and getting so much compliments everywhere.Thank you for selling a great hair!Well worth the money, will be purchasing again from CARA!! I loved this hair! I bought 14 inches. The baby hairs are very natural as well and also with some plucking. Even if you don’t the parting is still very realistic. Hair is very soft and bouncy. One more issue is the fact that the hair gets really thick even after using leave in conditioners and conditioner sprays. Have a plan to dye it. I will upload more pictures after installed. Communication was top notch, and hair came within 4 days. Thank yoooou! Everything about this hair is amazing matches the description.It's a 360 lace wig prepluckced already,the hair is very soft & there is more parting than I expected which is GREEEAAATT !! !Amazing quality hair and easy to work with..Shedding is minimal,I really like the texture and volume. I did have some concerns about the cap size but when I put it on it fit perfectly. 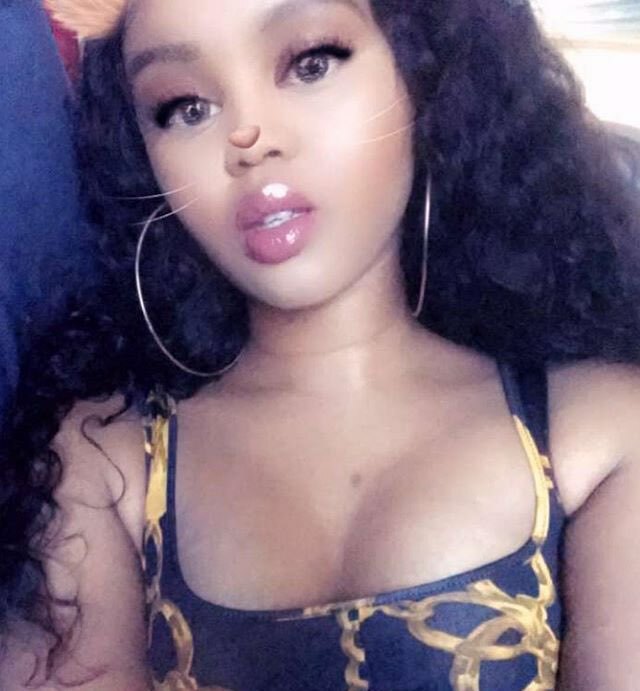 I would definitely recommend other people to get this wig !Thank you!! Highly recommend this company, the hair is everything the customer service was phenomenal, and the delivery was soo fast! 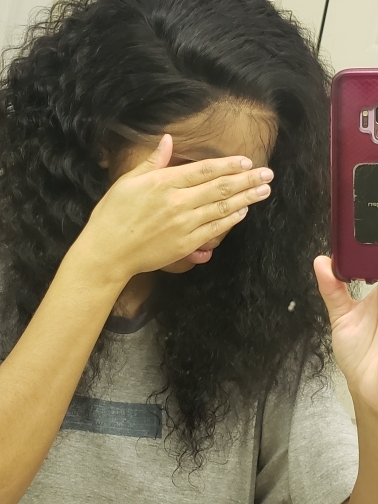 Well after having this wig there’s a lot of shedding I had wash it maybe once a week and spray water on it in between for curls but the hair is coming out pretty bad in clumps. Super Fast shipping I have ordered Sunday I knew received Wednesday morning. 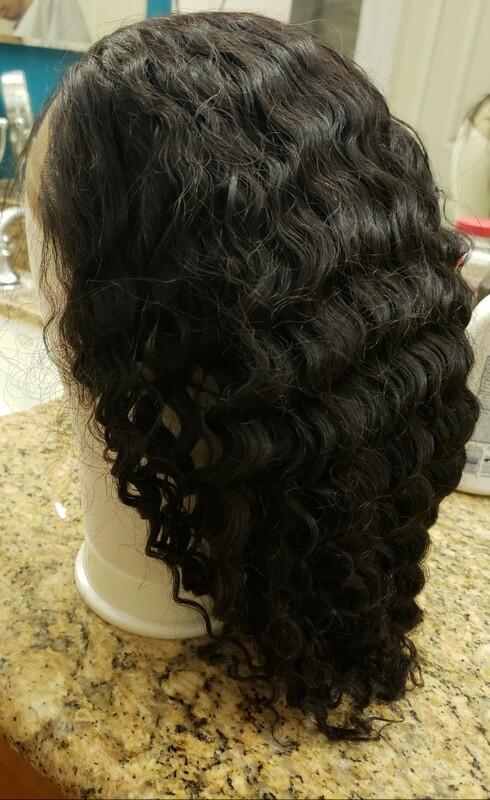 Hair is very soft and curls are really beautiful,the hair line amazing.I have tried to style it, make the middle part and comb all the baby hair to back then make the buns, everythink is perfect now, washed and there is a little shedding and no tangle, so far so good. the seller is super nice.once I try it on I will give an update. This wig shipped and arrived right on time (I would have had it early but had the typical drama with DHL)! During the shipping process the seller, Mona, was incredibly helpful and quick to reply to any questions I had. The hair is so soft and beautiful! The baby hairs and hairline do look pretty natural but I will customize a little to mimic my own hairline a little more. Will update with pictures after I've done this. I love it and I didn’t even install it yet. Very fast shipping, I ordered it Saturday night and got it a day before the delivery date. The hair is very soft and beautiful. I can’t wait to install it. AMAZING!!! The hair is beautiful and everyone loves it. my order came in so quickly and it made me so happy. minimum shedding and smell. i didn't need to pluck my part much at all. Lace feels amazing, it match my skin well, when you put in ponytail ,the all around baby hair will looks very natural. 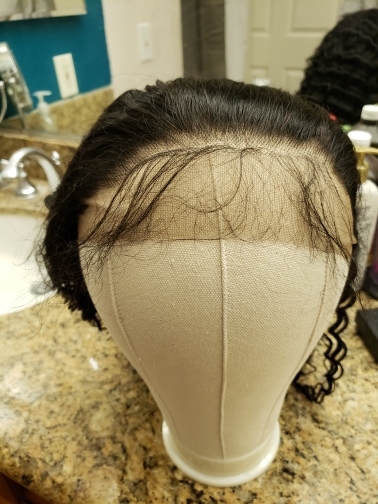 Mona also sent a black elastic in case you need to tighten more than what the wig allows. The wig true to density, length and pretty. i highly suggest it. I had some problems with getting the hair but it was on fedex end.Mona was so good, she helped me get the package.Good communication with the seller.I haven't installed it and I love it,so nice and full ! 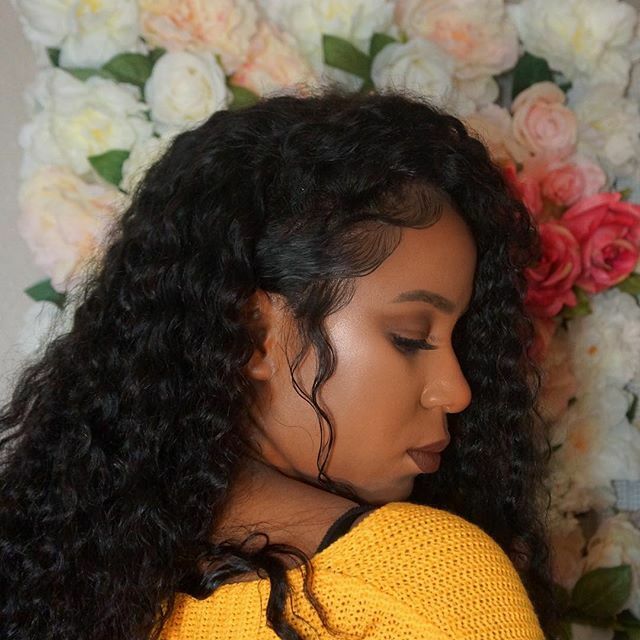 The curls are amazing the hair is very easy to maintain (when wet like the picture). 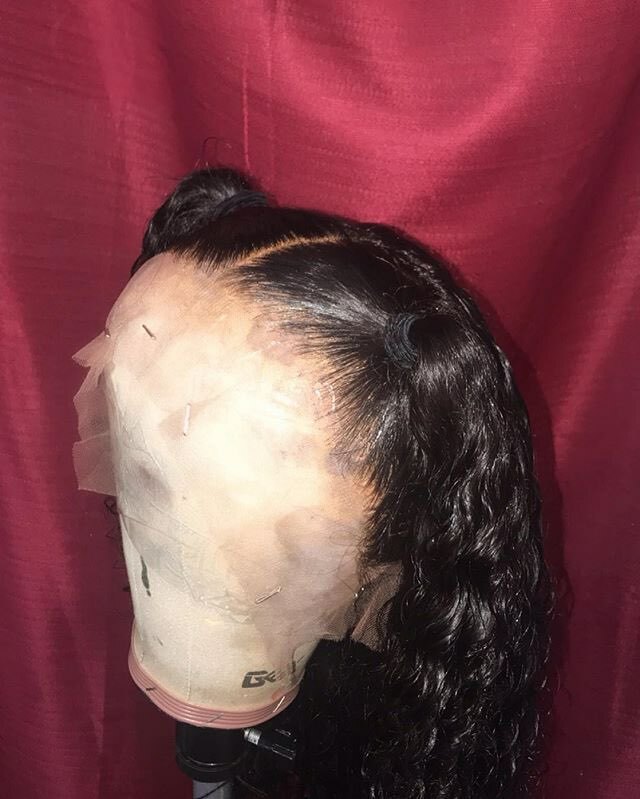 I didn’t have to do much to the lace,very pretty after the knots are bleached, baby hair is a little much for me.I made a middle part. Will post more feedback after having it for a while.